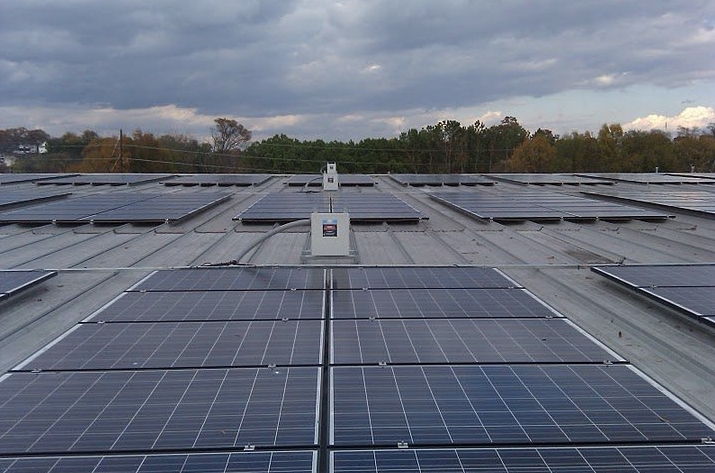 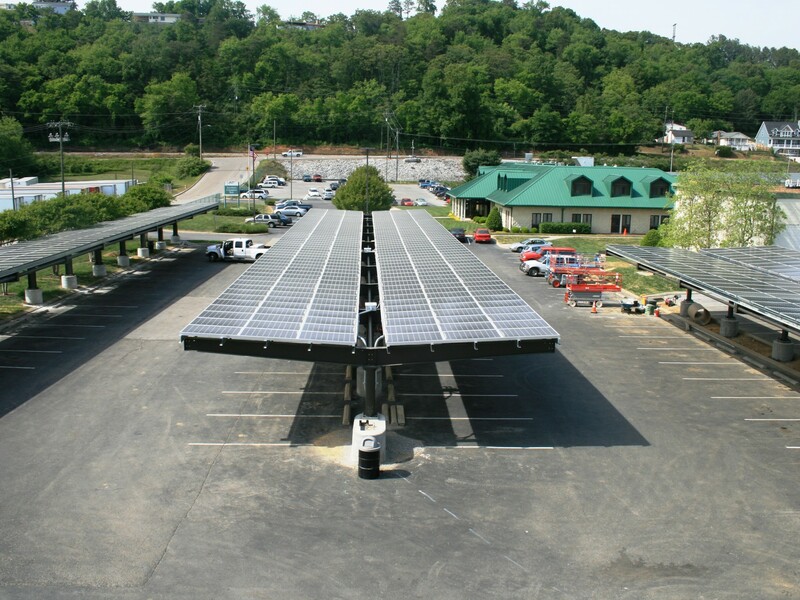 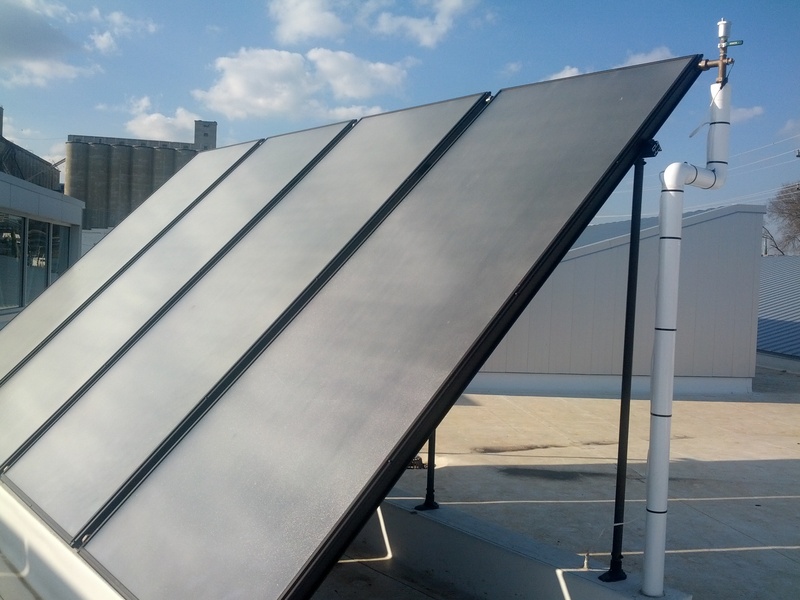 Solar Engineering Services in Chattanooga & Cleveland, TN - Campbell & Associates Inc | Campbell & Associates, Inc.
C&A has provided design engineering services for many local and regional active and passive solar applications. 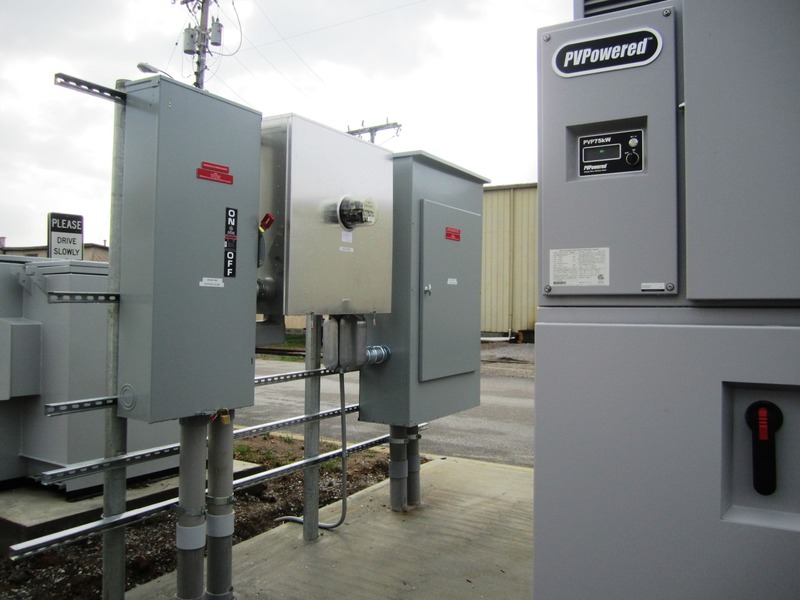 We can assist with feasibility studies, payback estimates, design, design-build, and contract administration. 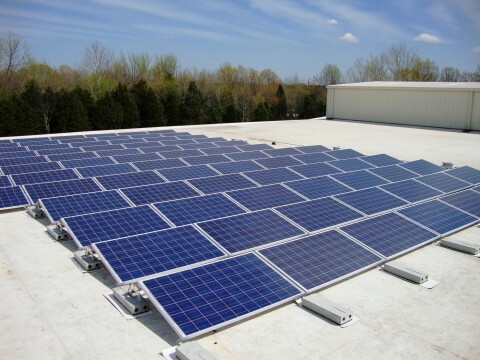 We work with local and regional suppliers and installers to provide an array of options concerning the utilization of solar energy.